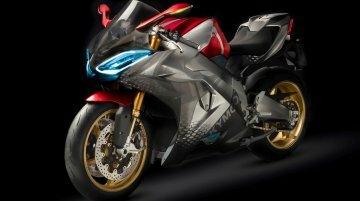 Taiwanese electric two-wheeler maker Kymco has taken the wraps off its first electric superbike – the Kymco SuperNEX – at the EICMA 2018. 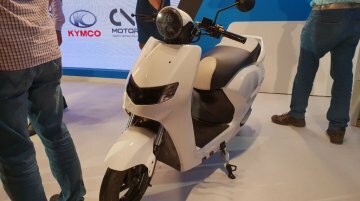 Taiwanese two-wheeler brand, Kwang Yang Motor Co (KYMCO) and Indian electric two-wheeler manufacturer, Twenty Two Motors have announced a new partnership. 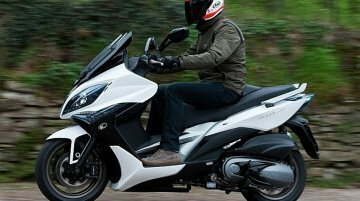 Both brands have agreed to share knowledge,..
Kwang Yang Motor Co, better known as Kymco, has showcased the Kymco Like 110 EV and the Kymco Nice 100 EV electric scooters at the INTERMOT 2018 in Cologne, Germany. ] 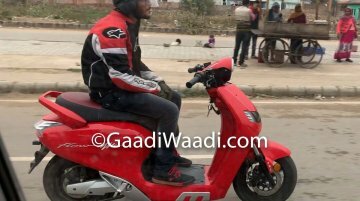 The Kymco Like 110 EV and ..
As per a report from Autocar, Allen Ko, the chairman of Kwang Yang Motor Co (KYMCO) announced that his company would enter the Indian market within three years. Taiwanese scooter manufacturer KYMCO is attending EICMA 2013 with many world premieres. 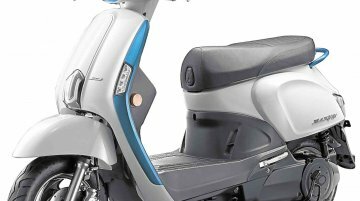 The KYMCO Agility 16+ which also comes with a 200cc engine, is refreshed for 2014. The Agility 16+ was..